On outward appearances blood oranges look just like regular oranges. Sometimes there might be the slightest red blush on the skin that hints at the inner beauty to be found inside. And inside blood oranges are beautiful with flecks of blood red intermingled with orange, somewhat like a beautiful tropical sunset. Blood orange season is without doubt my favourite time of the year. In fact, I go a little crazy hoarding kilos of blood oranges so I can make the most of their all too short season. This year I’ve been playing around with a few different blood orange recipes. Some more successful than others. The first was blood orange bars that went a horrible shade of grey when baked, which is why I didn’t share them. Nevertheless my husband loved them. This time around it’s a coconut sugar and blood orange cake. 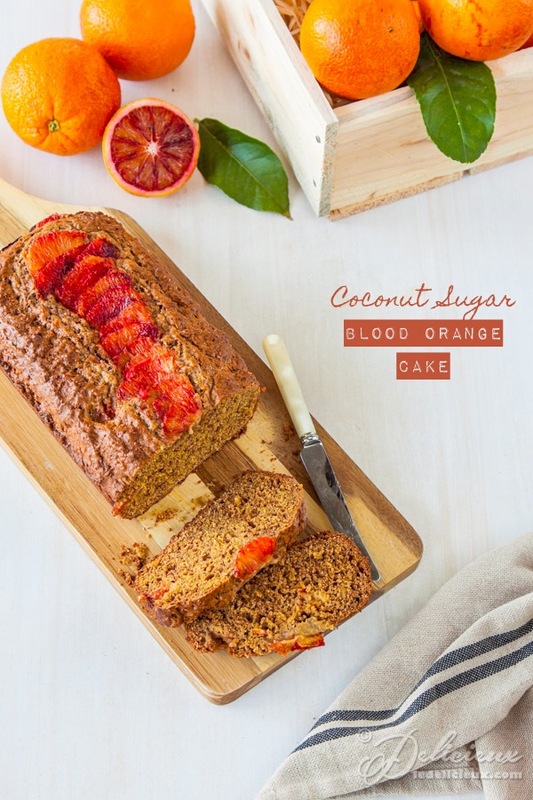 While coconut sugar is not exactly new, and debate rages on as to whether coconut sugar is a good alternative to regular sugar I had fun playing with it the other day, I really enjoyed using it in this Blood Orange Cake. I wasn’t sure how well the caramel, butterscotch, and almost coffee aroma from the coconut sugar would go at first, because it is definitely considerably more aromatic compared to regular sugar, and I was worried it would overpower the oranges, but I’m please to say it didn’t at all. In fact, the result is a beautiful rustic looking cake that surprises you with bursts of orange flavour. By the way, don’t forget to get you entry in to win a wonderful set of Profiline PushPans valued at $172. The caramel, butterscotch, and almost coffee aroma from the coconut sugar really goes well in this Blood Orange Cake. Zest and then segment the oranges. Squeeze the juice out of the remaining orange into a jug and add the orange zest. Preheat the oven to 180 celsius (350 fahrenheit). Butter and flour a 23 x 13 cm (9 x 5 inch) loaf tin. In a large bowl, sift together the flours baking soda, and salt. Add the sugar and mix to combine. Add the olive oil, eggs and yoghurt to the juice and zest and whisk to combine. Pour into the flour mixture and fold together until just combined. Scrape half the batter into the prepared pan and scatter with half the orange segments. 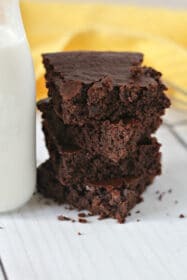 Top with remaining batter. Arrange the remaining orange segments along the top of the cake and bake for 45 minutes or until cooked. Cool in the pan for 10 minutes, then turn the loaf out of the pan onto a cooling wrack to cool completely. If you don't have coconut sugar substitute brown sugar or raw sugar. What a gorgeous use of such a beautiful fruit!! 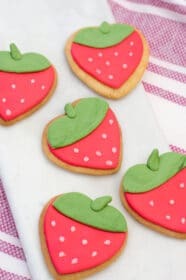 YUM!, I do hope we see some here shortly! This is great! 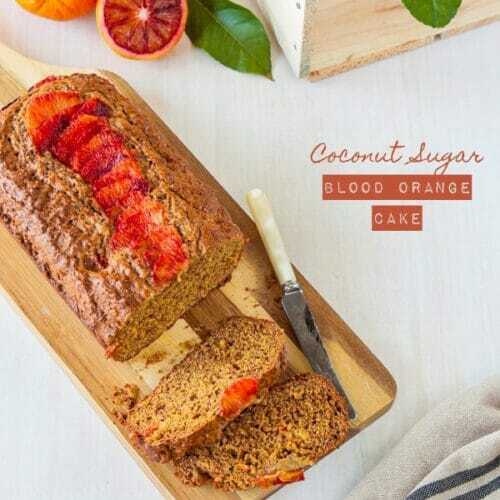 I just love coconut sugar and I’ve never used blood oranges – sounds delicious. I’m glad all the flavours came together well because it’s beautiful to look at! That sounds like a great combination, I really like the depth of flavor that coconut sugar gives baked goods. A wonderful cake! I have never used blood oranges when baking, so I guess I’ll have to give it a go this winter. I’m sure you will love it Rosa 🙂 I just adore blood oranges. I love the look of the blood oranges too, so gorgeous as is the cake you made with them. 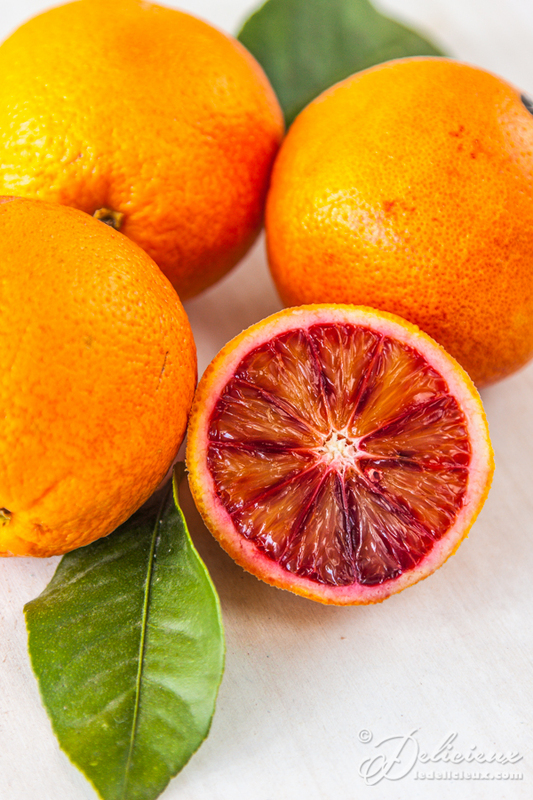 Blood oranges are so pretty, they look like gems on the top of your cake!